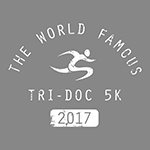 AUSTIN, Texas, June 26, 2018 — High Five Events, one of the largest privately owned event production companies in the United States, proudly announces that the Austin Marathon® injected $37.5 million into the Austin economy during race weekend. 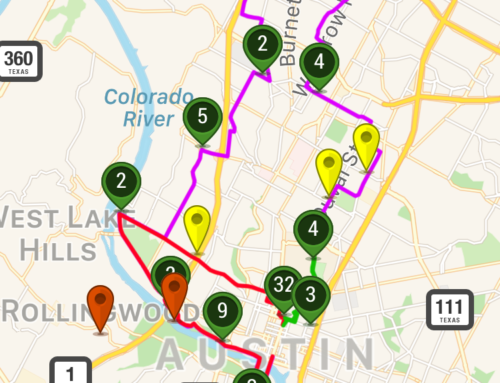 The Austin Marathon was able to better calculate its economic impact by utilizing the faculty expertise at St. Edward’s University’s Bill Munday School of Business for the second year in a row. This year’s economic impact on the City of Austin is a $3.1 million (8 percent) increase from the 2017 event. 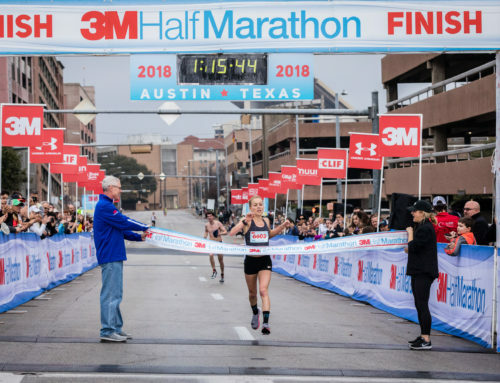 “The increase of this year’s economic impact report highlights the growth of Austin’s flagship running event, the ever-increasing financial impact it has on the city, and the belief that Austin is a destination for runners from around the world,” said Stacy Keese, co-owner of High Five Events. Dr. Ali Dadpay, professor of Economics for The Bill Munday School of Business, conducted the research for the 2018 Austin Marathon economic impact report. This year, Dr. Dadpay also looked at High Five Events’ localized spending, volunteer contributions, and jobs created, to measure the direct, indirect and induced economic impact. 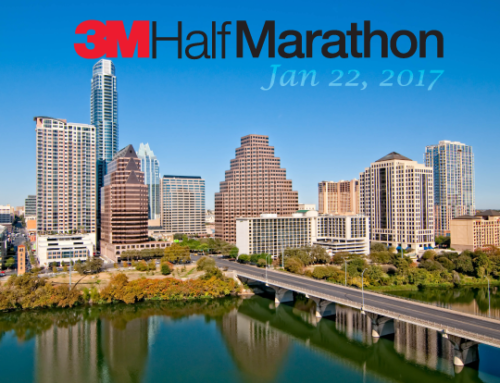 Dr. Dadpay expects the Austin Marathon’s economic impact to continue growing with the increase of out-of-state and overseas participants and the addition of new routes and new airlines at Austin Bergstrom International Airport. Next year, High Five Events and St. Edward’s University faculty will work to better understand spectator contributions and the value generated by the Austin Marathon in social media, digital marketing, and digital brand recognition. This is an understudied aspect of such events, and other cities are looking into ways to measure the true impact of marathon events. 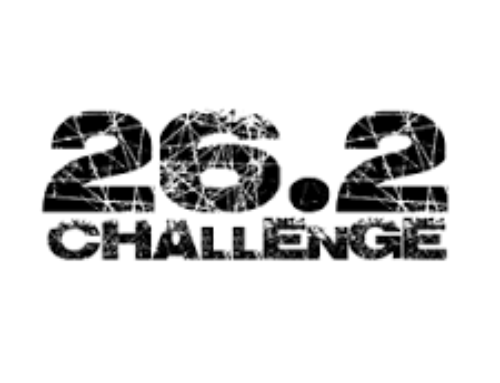 The Austin Marathon is excited about the continued growth of their partnership with St. Edward’s University. About St. Edward’s University: St. Edward’s University is a private, liberal arts college in the Catholic, Holy Cross tradition with approximately 4,600 students. Located in Austin, Texas, it is one of the top universities in Texas and offers undergraduate and graduate programs, including MBA programs and a master’s degree in counseling. With a network of partner universities around the world, St. Edward’s is a diverse community with programs designed to inspire students with a global perspective. St. Edward’s University has been recognized for 15 consecutive years as one of “America’s Best Colleges” by U.S. News & World Report and ranks in the top 20 Best Regional Universities in the Western Region. For more information on St. Edward’s University, visit stedwards.edu/about.